Nothing can be so annoying, scary and frustrating than a punctured tire in the middle of nowhere, where help can’t be reached easily. 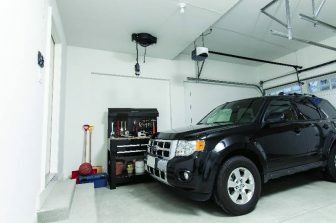 Fortunately, it is easy to avoid these embarrassing moments of being stranded for hours if you have the Air compressor electric inflator handy in your car or home. Whether you are patching up a tire enough to reach help or putting on a likely underinflated spare tire, a portable air compressor can be a life-saver in an emergency. 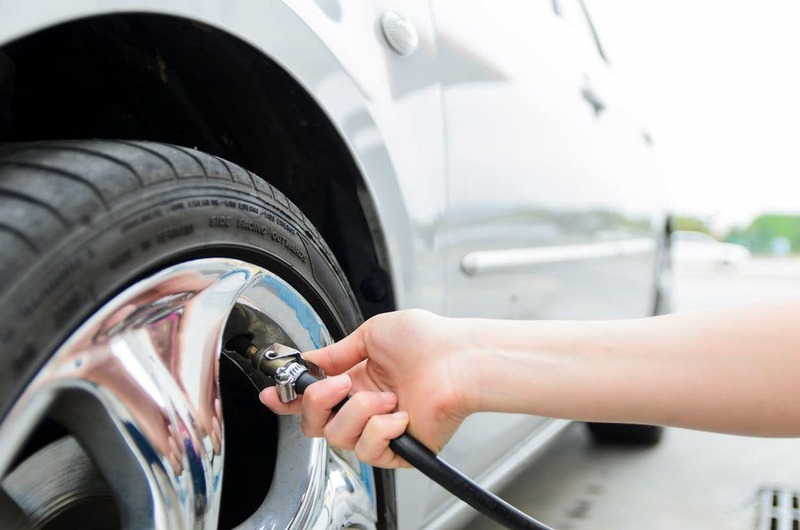 The tire inflator is also a useful tool to have in your garage so that you can quickly pump bicycle tires, inflatable toys, soccer balls or pumping the children’s inflatable swimming pools and more. 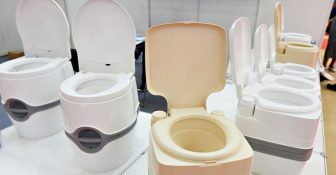 With several options in the market, we review the best product in the market based on performance, quality, portability, affordability, company history, customer remarks and other factors affecting usage. 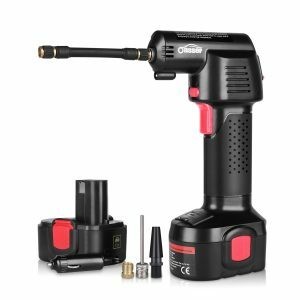 Hitting the right balance between features and performance thanks to the latest technology, the Oasser Portable Electric Air Inflator takes tire inflator to a higher level by introducing a cordless portable inflator that supplies its power through a built-in 2200 mAh lithium-ion battery. 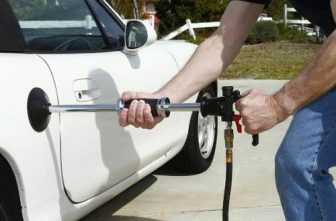 This cordless device makes pumping your car tires much convenient compared to other tire inflators in the market. Using its power, the Oasser Portable Air Inflator performs well with maximum output while remaining portable and wireless. The portability at one pound makes it easy and comfortable to take around which make it the best choice of inflating tires without worrying about weight or adjusting long wires. The air inflator comes with an LCD digital pressure gauge which assists in identifying the correct pressure and an auto-shutoff feature that prevent overinflating. The Oasser Portable Electric Air Inflator remains the best you will see in the automotive industry that combines affordability with high performance. Massive 2200 mAh Lithium Battery: The Oasser tire inflator comes with a rechargeable electric air compressor that can be used to inflate car tires, motorbikes, bicycles, inflatable toys, balls very quickly. 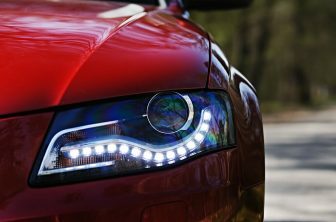 The rechargeable battery can be charge easily through the through the 12V power cigarette lighter from inside the car or an AC DC home adapter which takes approximately an hours thirty minutes (90 minutes) to charge from empty to full capacity. 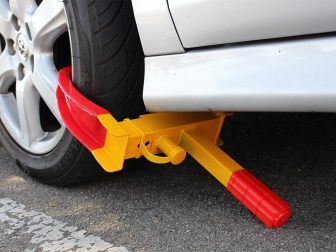 Stylish and portable design: The tire inflator is well designed like a pistol-shaped making it handy and can sit well in either palm. The pump comes with a LED light that signals when the battery is fully charged or running low. 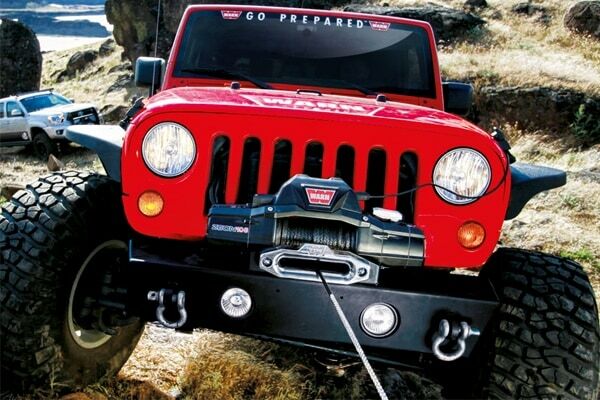 The portability makes it easy to carry around either in the trunk, emergency kit or under the seat. All necessary tools are included: Unlike other products in the market that require spending extra money on accessories, the Oasser come with all the essential accessories like 2 Air Hoses 13.78inch and 4.72inch, 12V power base, quick coupling, storage bag and tooling gloves. Durable and Excellent Performance: The inflator is sturdy and durable to use in all kind of weather condition. The rechargeable Oasser offers the best performance with a maximum inflatable pressure of 130psi. 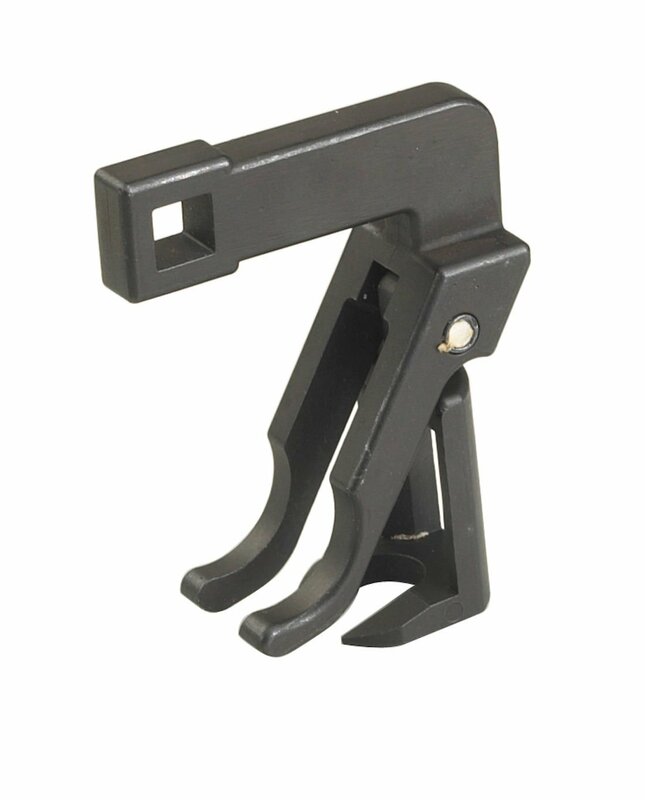 The device is suitable for cars (small, medium and SUV), motorcycles and bicycles. 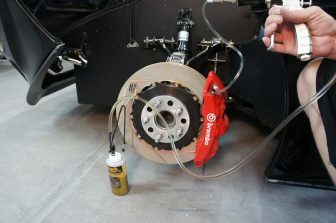 The Oasser air inflator can be a life-saver in an emergency or situations where changing your tire can be very difficult. 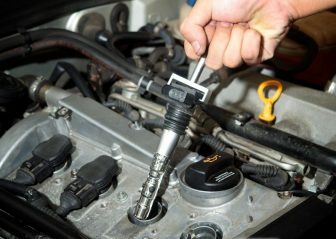 Charging the tire pump is simple and can be done through the 12V power cigarette lighter from inside the car or an AC DC home adapter which takes approximately an hours thirty minutes (90 minutes) to charge from empty to full capacity. At 1.8 x 7 x 2 inches, the portable air inflator fits well in an emergency bag or a mini pocket bag. The product remains the best in the market. The Oasser Air Inflator is the best pump to use during emergencies. 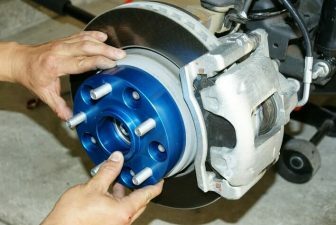 It can be kept inside the car to pump your tire in case you don’t have extra tire or time to change the tire. Air Floor Jack: What You Need To Know About?